It's cold and dreary here across the sea. So when it's rainy and down right blah outside, I love cuddling up under a blanket with a good book or movie, or sometimes both. Whatever it is, I try and find something with a cute romance story. I've even been known to watch the last minute or so of a movie to make sure it has a happy ending before I commit myself! Needless to say, I love a good romance. Speaking of romance, Valentine's Day is coming up in a few weeks, a perfect time to reflect on those favorite romantic movies and books. 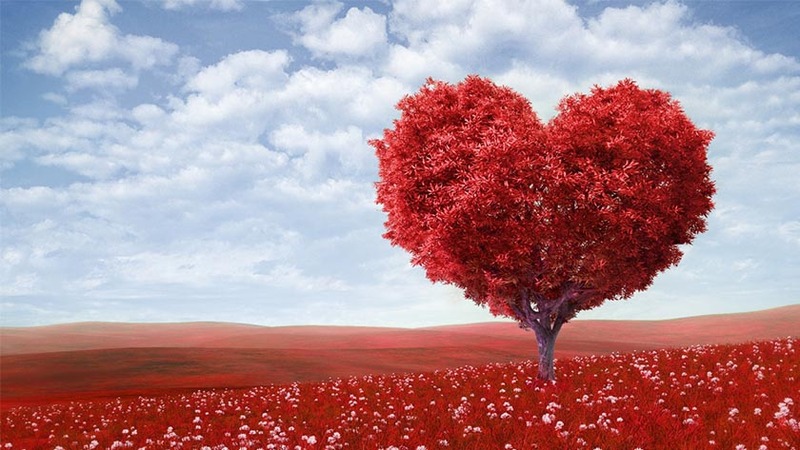 In honor of the love month, I've come up with 3 favorite book romances. Before I begin, my all time favorite, and maybe many of yours as well, is Elizabeth and Mr. Darcy from Pride and Prejudice. It's hard to beat that romance! But for my list, I decided to branch out and look for other favorite stories that may not be so well known. 1) Fairest by Gail Carson Levine. Really, I love most all her books because they are full of fun magic and sweet romances, but I think Fairest is by far my favorite. Butterflies: The romance wasn't the smitten at first sight because of their beauty type. The prince falls in love with her because of who she is, not what she looks like. Aza is an different heroine because she isn't pretty or graceful or shapely; yet, in time, the prince falls in love with her. Her charm is her character, and she does have a beautiful singing voice. 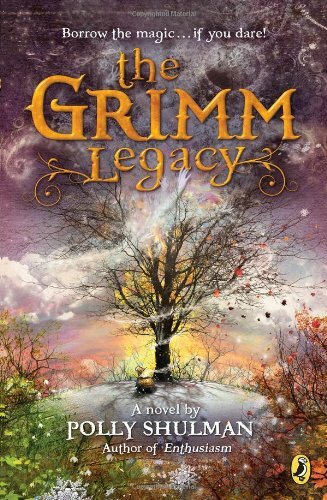 2) The Grimm Legacy by Polly Shulman. One of my all-time favorite books about a museum filled with the magical items from the Grimm Brother's stories. Butterflies: I love books where the love-interests don't get along at first. They bicker or don't trust one another, but all the while there's that undeniable attraction that comes to the surface when they finally realize they're both good people. That's what happens in this story. Elizabeth doesn't trust Aaron, and vice versa, for a big chunk of the book. Then they have to start working together to solve the mystery, and of course, realize the other isn't so bad after all. 3) Piggy backing off #2, I have to say that I love Karen Witemeyer's books. 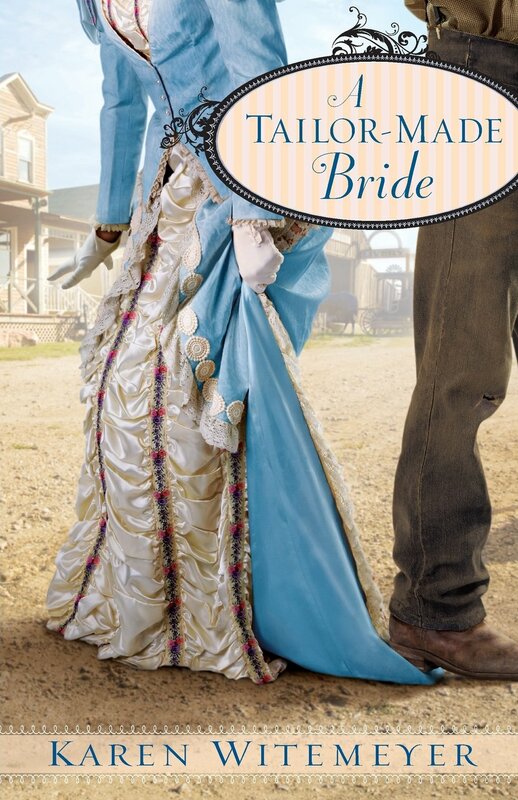 One favorite in particular is A Tailor-Made Bride, a historical romance about a dressmaker who butts head with the local livery owner. een a beautiful lady and a strong, handsome guy, but it's very well done. Though they dislike each other at first, they can't help but see the good in each other that goes beyond external appearances. I enjoy the love-hate relationship that turns into a sweet, butterflies romance. What about you? What books give you butterflies? I loved #1 & #2! Both were such good stories with great characters. ☺ Thanks for sharing! Fun post, Julie! I have to admit Fairest wasn't my favorite Gail Carson Levine book, but I did love the premise of the prince falling in love with Aza despite her imperfect appearance. I really need to check out The Grimm Legacy! Which one is your favorite of hers? I also really liked The Two Princesses of Bamarre. Fun post! 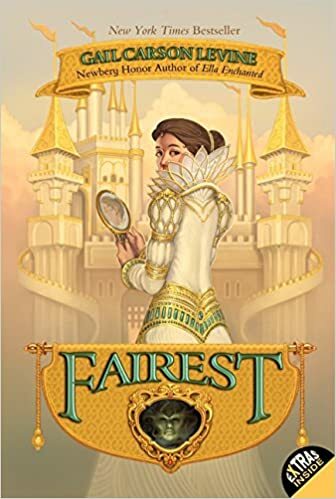 You know I love Pride and Prejudice and Karen Witemeyer's books, and Fairest is my favorite of Gail Carson Levine's books. Now I'll have to check out The Grimm Legacy!